Adopting a kitten is a life-changing event. The young cat you bring home today will hopefully be with you for the next 18 years. 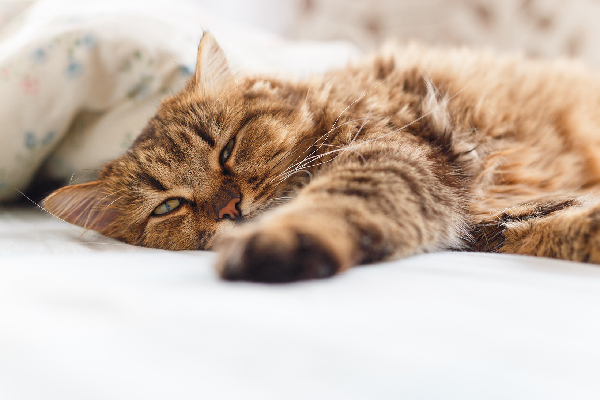 Selecting a cat that’s right for you and your home is therefore of the utmost importance. 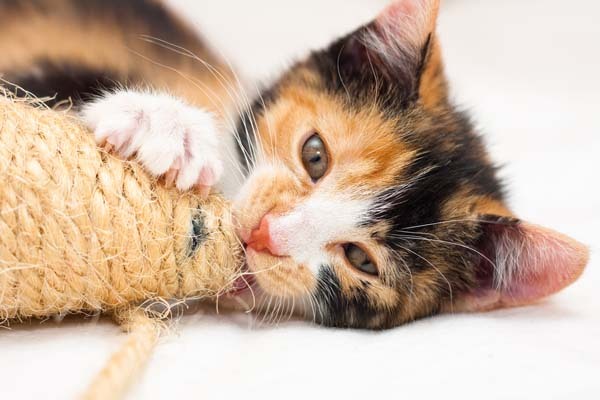 When selecting a cat or kitten to bring home, you’ll need to consider how much time you have to raise a kitten, what you’re looking for in terms of personality, and how to balance the needs of other family members and pets in the home. Choosing kittens can feel like trying to pick your favorite star out of the night sky. At first glance, every adorable face looks to be the perfect match. In fact, your biggest challenge when adopting a kitten will be walking away with just one. Kittens should be a minimum of 9-12 weeks of age (12 weeks or older is ideal) before being adopted. Taking them earlier deprives them of much needed time spent with mom and siblings to learn appropriate feline behaviors. The immune systems of kittens are also stronger after 12 weeks. This is a matter of preference. So long as you spay or neuter your cat, there is no noticeable difference in personality or temperament between genders. Again, a matter of preference. Be warned-cat care rule #1 is that all cats shed. However, long haired cats release more hair and require daily brushing to keep away tangles and knots. Domestic simply means “mixed breed.” Most cats found in shelters or “free to a good home” are domestic cats. If you decide you want a purebred kitten, you’ll need to connect with a reputable breeder. One advantage to adopting a purebred cat is knowing ahead of time the personality traits of different breeds. However, domestic cats make wonderful pets and selecting a cat from a shelter means you’ll have the satisfaction of knowing you’ve saved a life. Although you may have your heart set on adopting a kitten of a specific color, make this your last consideration. Instead, the top ranking concerns when choosing kittens should be personality and health. 1. Observe A Litter: Observe how “your” kitten interacts with siblings. Is she the instigator? Is he more reserved? These behaviors are important to note, especially if you already have pets in the home. Shy kittens may not be happy in a house filled with dogs and children but may thrive in a calmer environment. By nature, kittens should be playful and interactive. Inquisitiveness is a good sign. Hissing and/or hiding indicate a kitten is not well socialized and may have trouble adjusting in the home. 2. 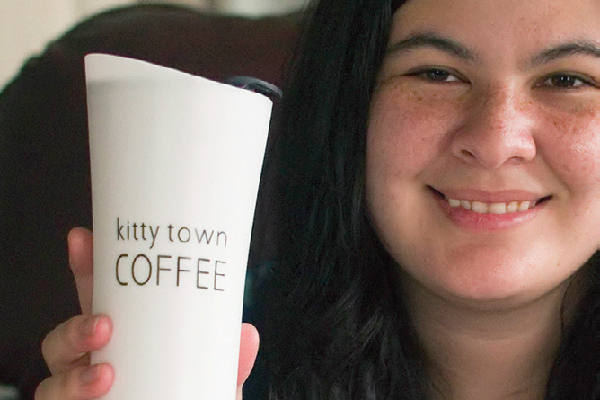 Pick Them Up: Most kittens will purr when held. Some will instantly cuddle into you, others will attempt to wriggle free and still others will endeavor to use you as a climbing post. Decide if you’re looking for a lap cat or one with more energy and choose accordingly. 3. Get A Look At Mom: Kittens learn trust and fear from their mothers. If mom is comfortable around people and being handled, changes are strong her offspring will be the same. However, don’t rule out adopting a kitten taken in from a feral mom. With proper attention, these kittens reveal themselves as lifelong affectionate companions. Getting a look at mom also means you’ll have a chance to inspect the environment in which the kitten has been raised. The more kittens are handled when young, the friendlier they’ll be. Also, kittens raised “under foot” in homes tend to be calmer about things like doorbells, vacuum cleaners, and foot traffic. Whether choosing kittens from a breeder, rescue, or want ad, health should be your top concern. Inspect the kitten for clear eyes, clear nose (no mucus or wheezing), pink inner ears, a clean coat and no odors. 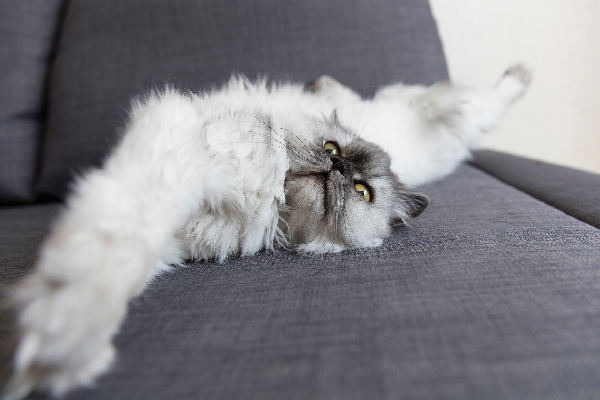 Bare patches of fur could mean ringworm or other diseases. Small specks of black dirt in the fur -especially near the tail- means fleas. Dried black specks inside the ears indicate ear mites. Do a quick check of the kitten’s rump for cleanliness and no evidence of diarrhea. Ask the seller if you may have the kitten examined by your vet. Reputable breeders/sellers won’t refuse. Also ask for a health and vaccination history. After health and personality, selecting a cat/kitten often comes down to a special feeling. Many people swear their cats picked them. In which case, you want to be sure to be on your best behavior.